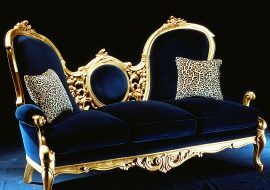 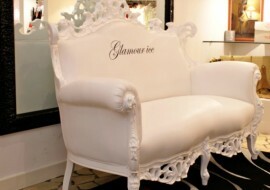 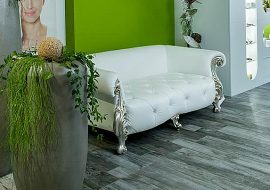 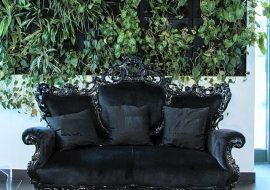 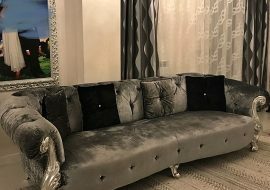 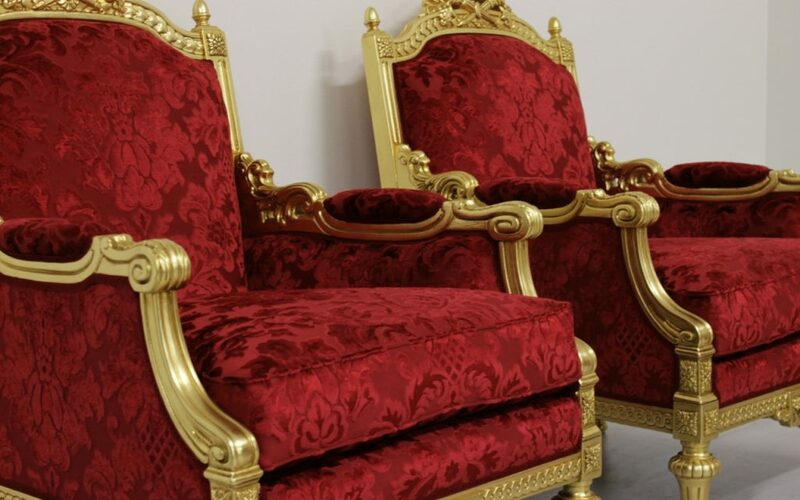 TORONTO the luxury empire style for your sitting-room, tailor-made and custom-made by Italian handicraftsmen of Orsitalia. 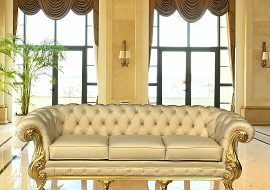 These classic empire pieces of furniture embodies the charm of the imperial period, new luxury textiles exalts the elegance of wood hand-made carving. 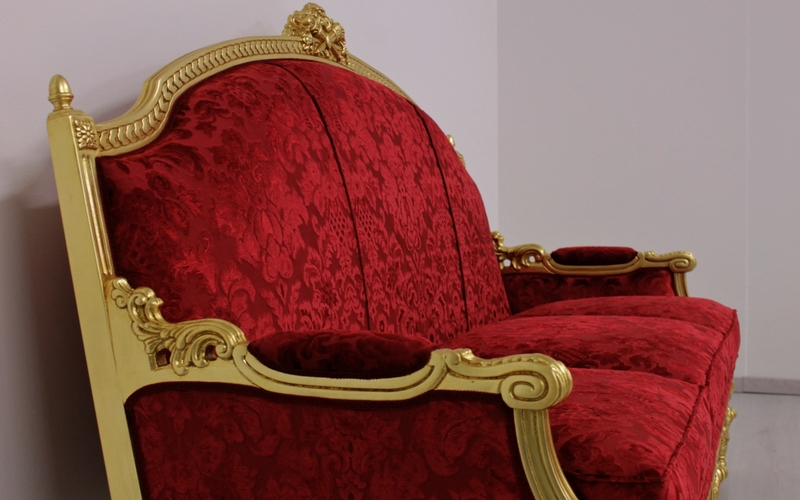 The wood finishing are made by hand by Italian gilders to give special effects. 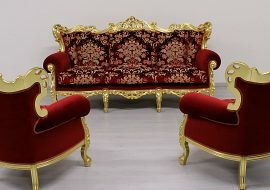 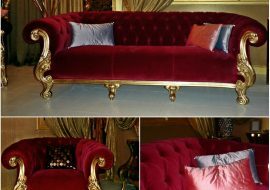 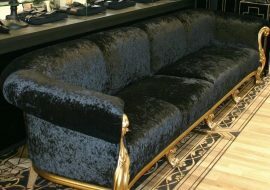 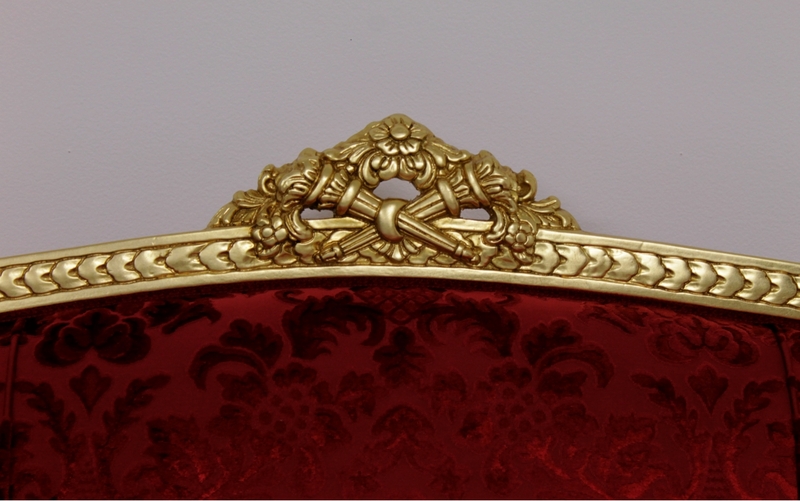 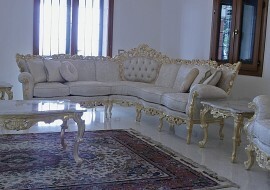 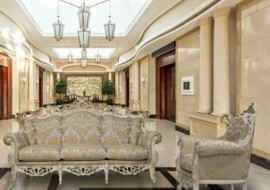 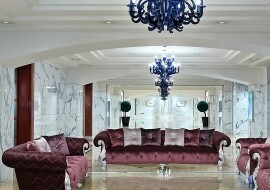 All of this to create a masterpiece that can perfectly fit both in a luxurious baroque lounge and with classic design. 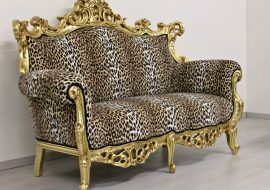 The Italian production of all the handmade Toronto squared empire sofa, armchair, big & small table of the collections ORSITALIA is characterized by the highest quality standards, typical of the best Italian craftsmanship, which is characterized by the exclusive use of selected raw materials and a careful attention to every detail, to ensure to our luxury furniture a perfect durability over the time. 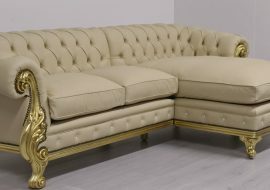 The luxury sofa set Toronto is available in different sizes to fit in any kind of location . 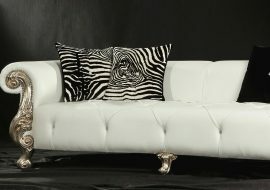 This model offers endless customization possibilities thanks to a wide range of leather, fabrics even fire-resistant. 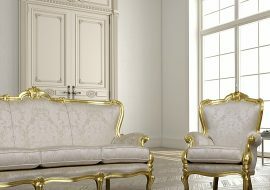 This make the Toronto classic pieces of furniture a perfect choice also for contract use. 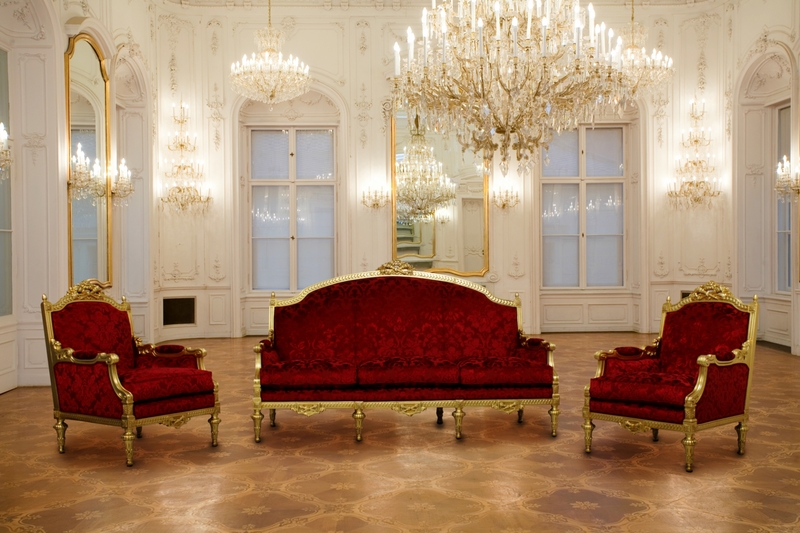 Unleash your imagination.